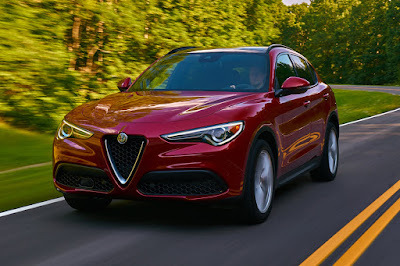 Fresh from the soft opening of its showroom in Greenhills, San Juan, Alfa Romeo Philippine re-seller, Petromax Enterprise announces that the fastest production SUV in the world, the Stelvio Quadrifoglio is coming to the country in 2019. Named after the greatest driving road in the world—the Stelvio Pass, the Stelvio Quadrifoglio lapped the Nürburgring Nordschleife in 7 minutes 51.7 seconds—a full 8 seconds than the previous record holder. 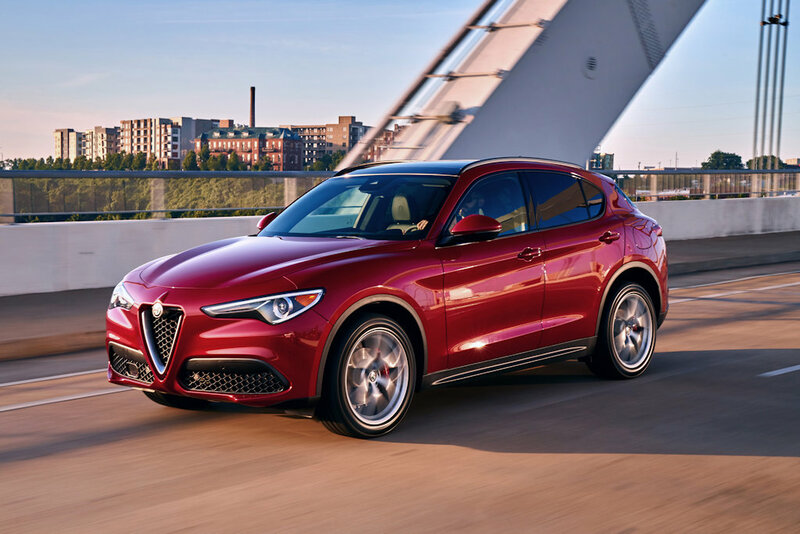 At the heart of the Stelvio Quadrifoglio is the same Ferrari-bred 2.9-liter twin-turbocharged V6 engine making 500 horsepower. And like its platform mate, the Giulia Quadrifoglio, it has a specially-tuned adaptive suspension system with torque vectoring differential, near perfect 50/50 weight distribution, and lightweight construction. Unlike its sports sedan sibling though, this one comes standard with Q4 all-wheel drive. Aside from its handling prowess, the Stelvio Quadrifoglio comes with high-performance leather and Alcantara seats with 12-way power adjustment, driver-selectable modes (DNA Pro), power tailgate, and an available Harman Kardon surround sound system. Apart from the Stelvio Quadrifoglio, Petromax Enterprise plans to bring in the regular Stelvio SUV. That model is expected to share the same 2.0-liter direct injection turbocharged engine as the regular Giulia sports sedan as well as its 8-speed automatic transmission. Petromax Enterprise says that the Stelvio and Stelvio Quadrifoglio are expected for a local debut early 2019.